A few weeks ago I had the unique opportunity, as an intern for the Westchester County District Attorney’s Office, to work on an animal cruelty case. Unfortunately, not unlike other counties, the assistant district attorneys (ADAs) and police officers who work in Westchester see their fair share of animal cruelty cases. The Society for the Prevention of Cruelty to Animals of Westchester County (SPCA) is usually at the forefront of these cases. Still, it is unusual for an animal cruelty case to be taken out of local court and handled by the Westchester County ADAs or for it to actually go to trial. 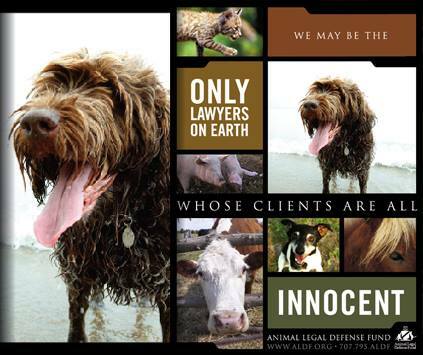 So, as a young law student with a passion for animal welfare, I was fortunate to be able to assist the Westchester County ADA on an animal cruelty case that was headed for trial.